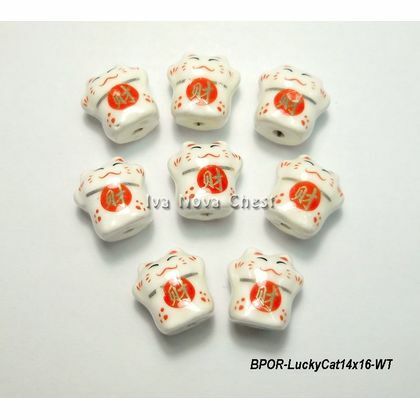 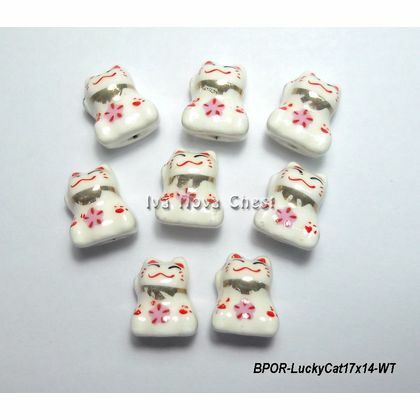 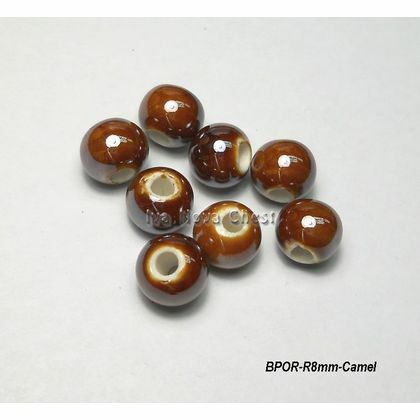 Porcelain Beads. 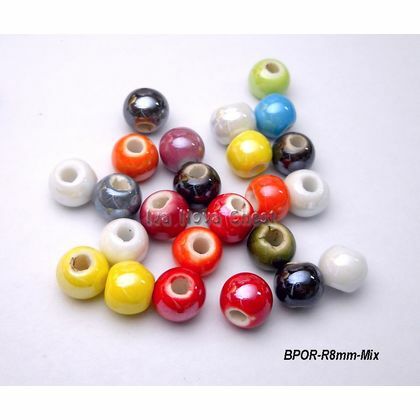 Beads Malaysia best price. 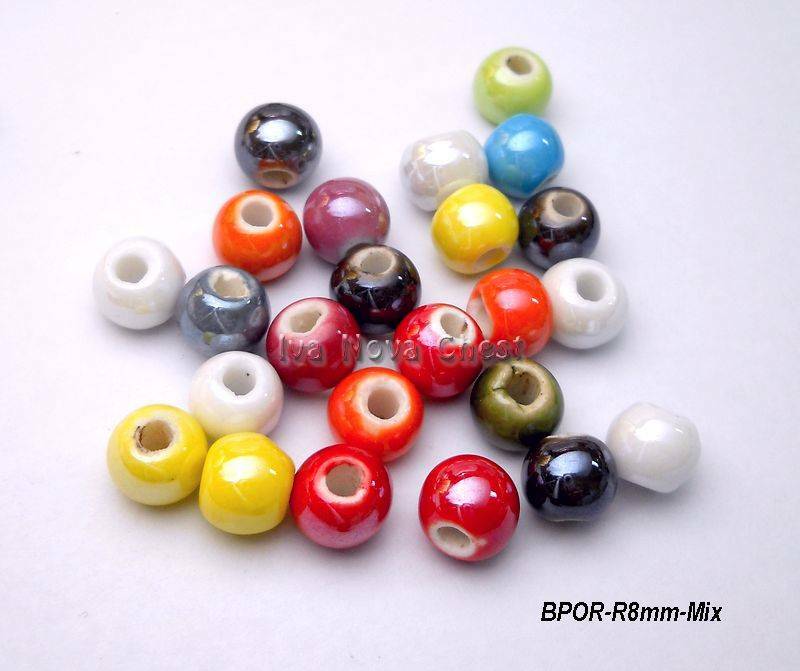 Handmade Porcelian Beads Round. 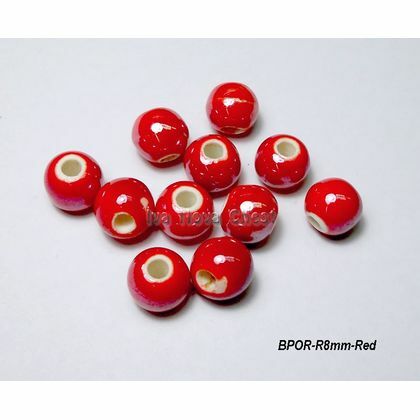 Pearlized.